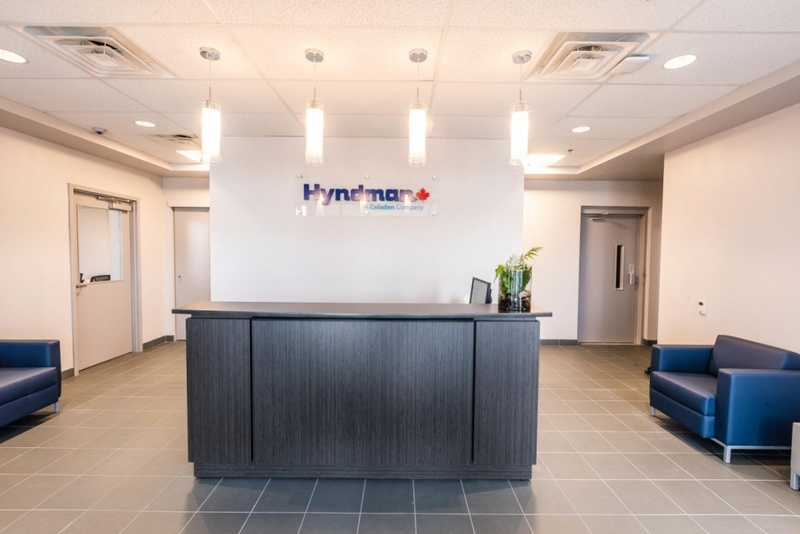 The new terminal paves the way for Hyndman to expand its eet and connect with more top drivers. It will serve as a base of operations for recruiting and training/orientation. 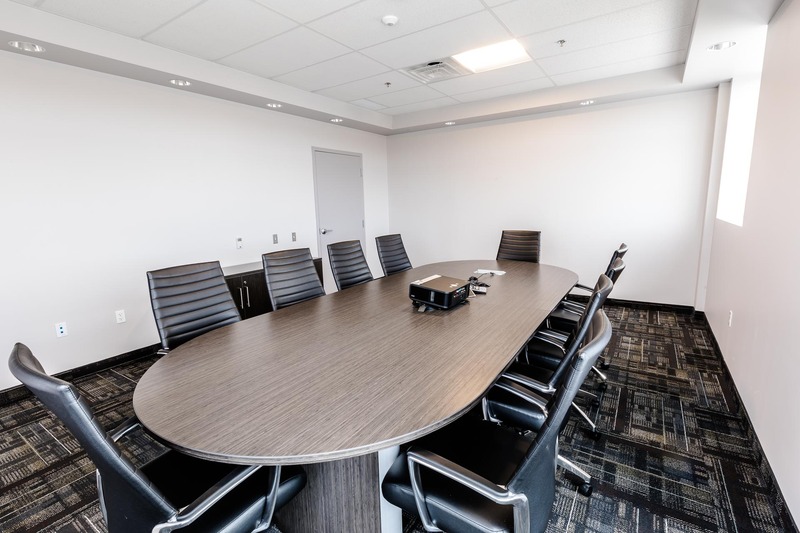 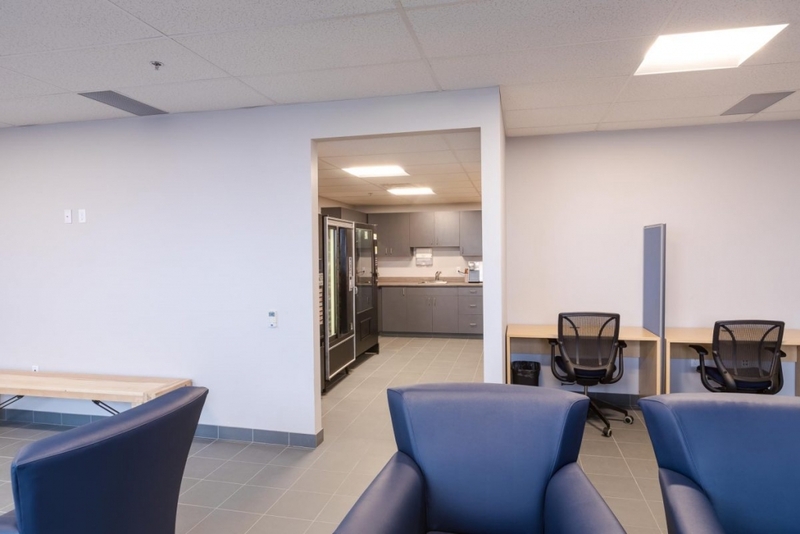 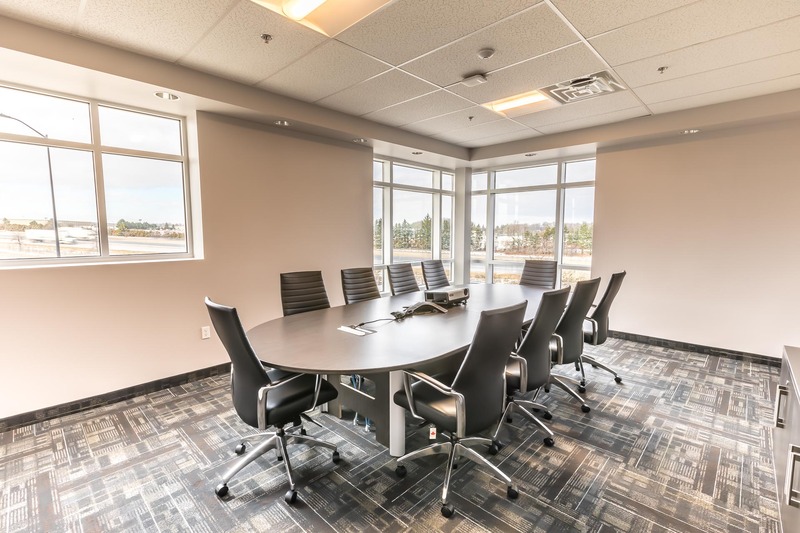 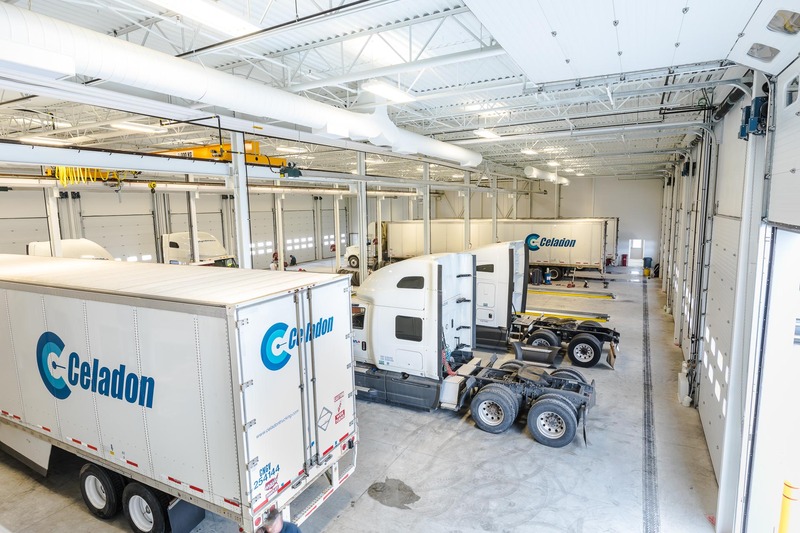 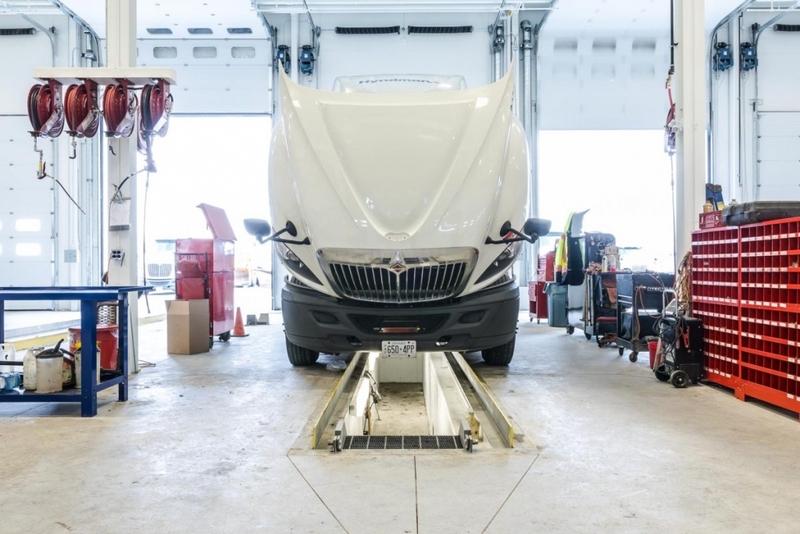 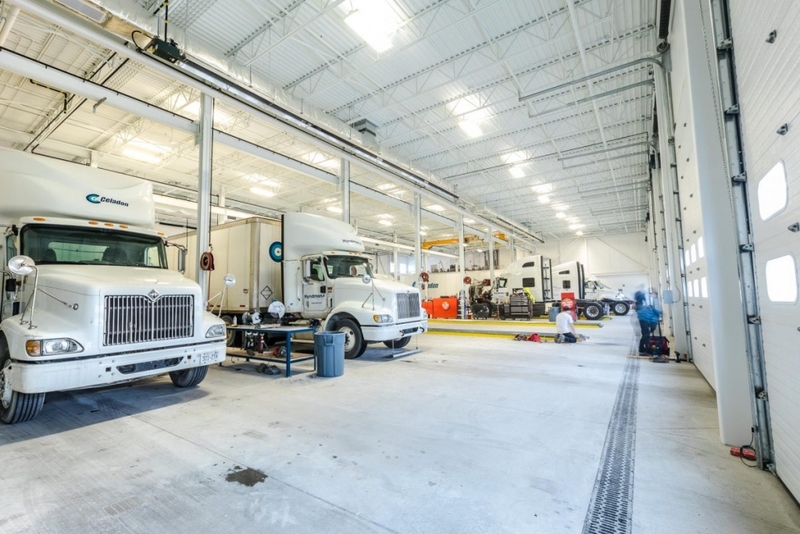 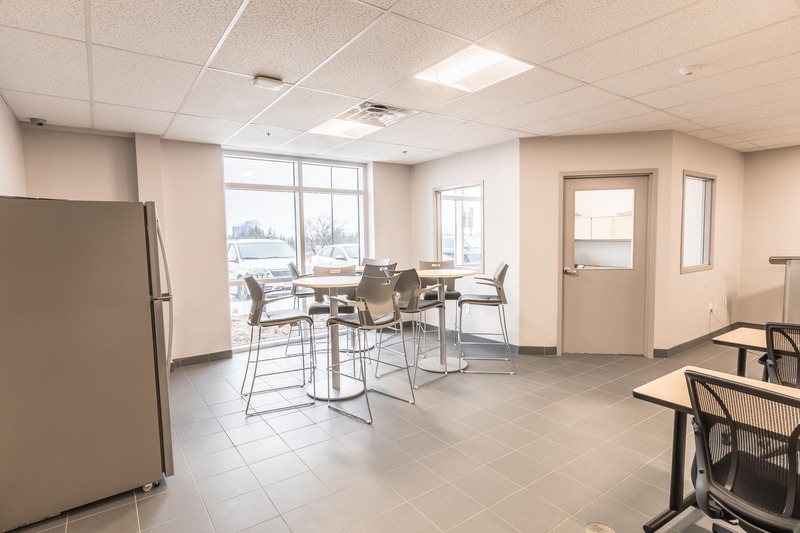 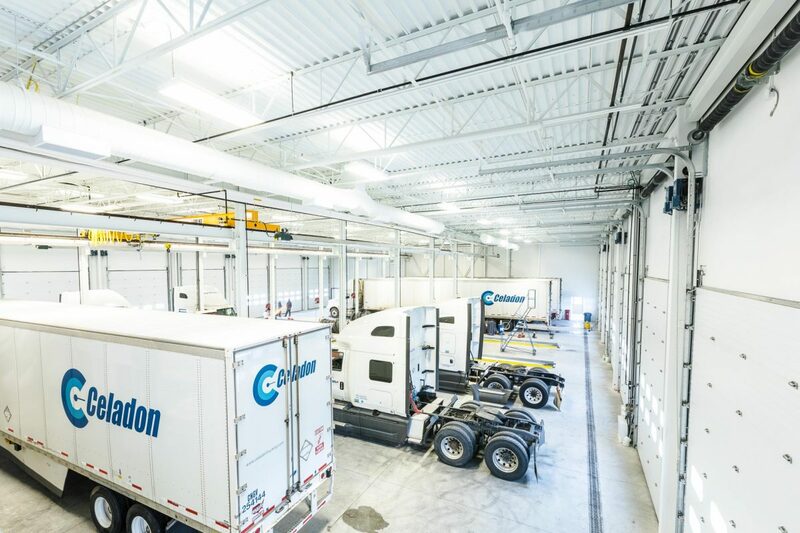 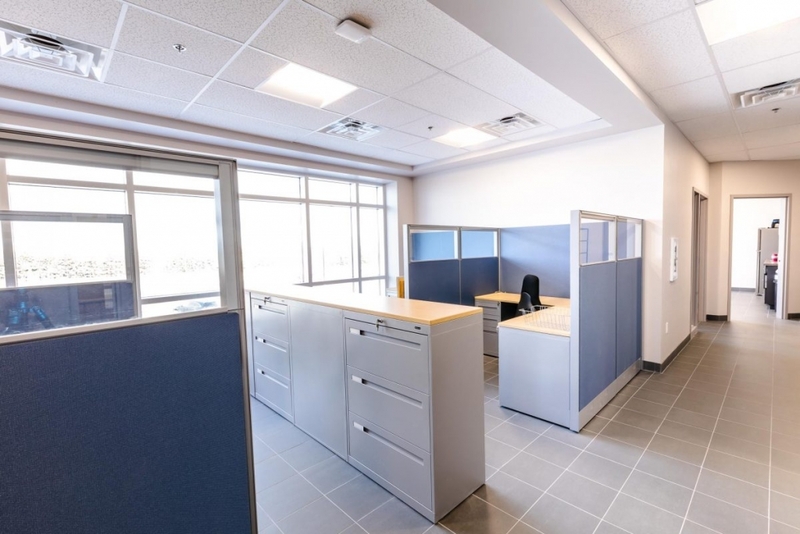 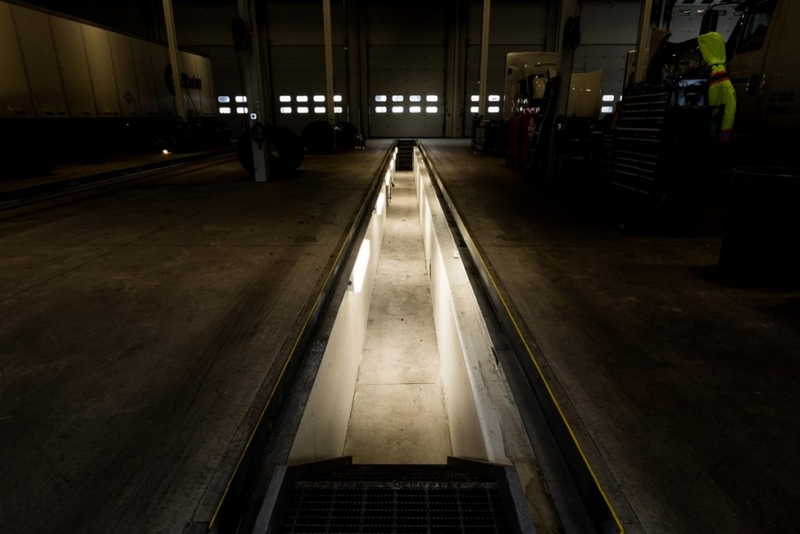 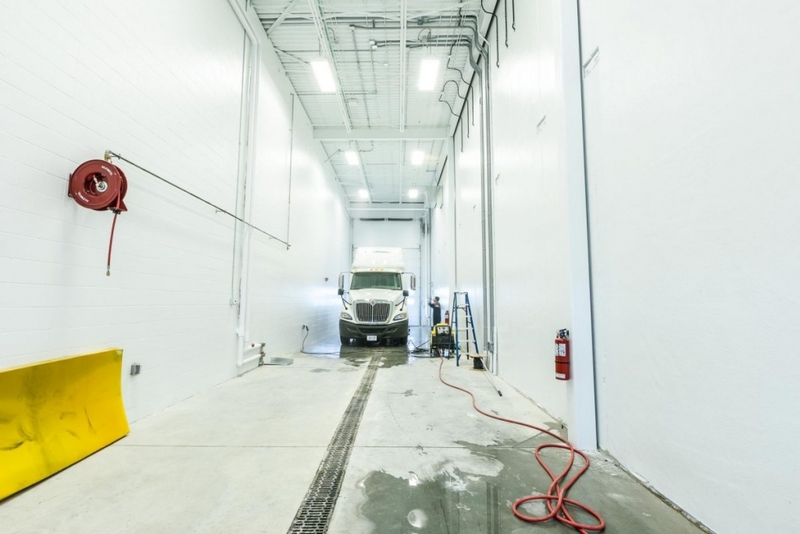 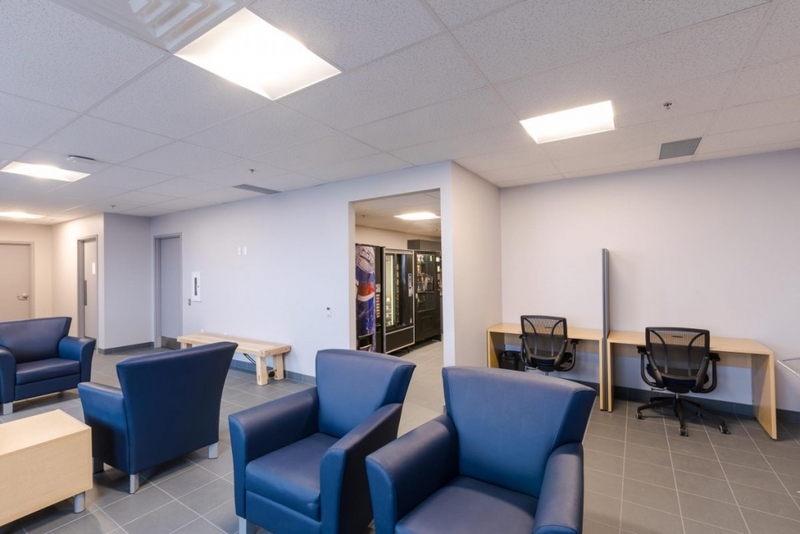 Hyndman Transport – the Canadian division of Celadon – has a reputation for being driver focused, and this new facility demonstrates that commitment. 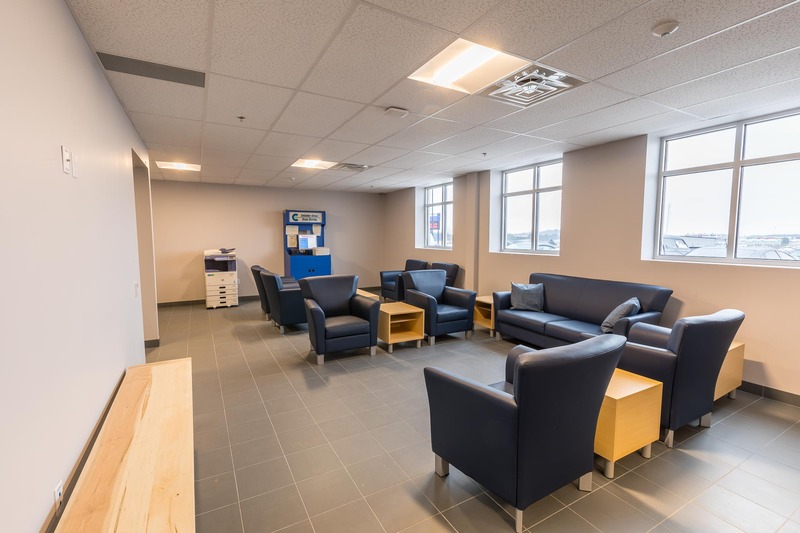 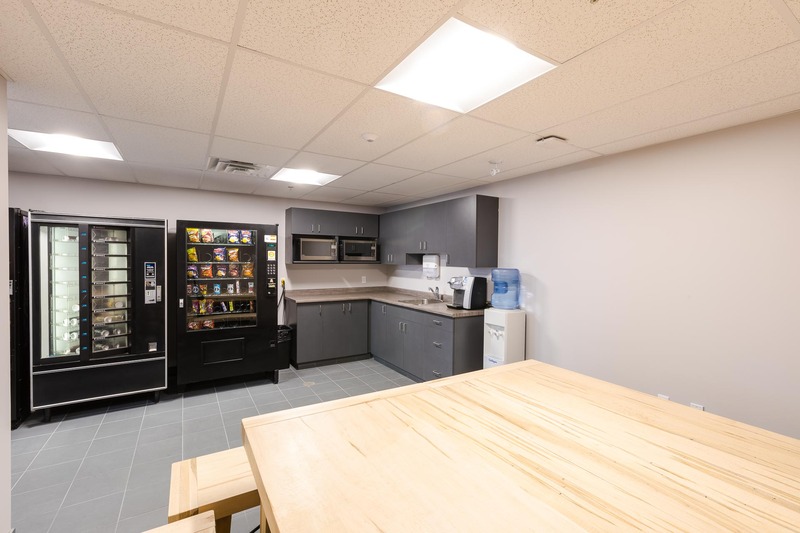 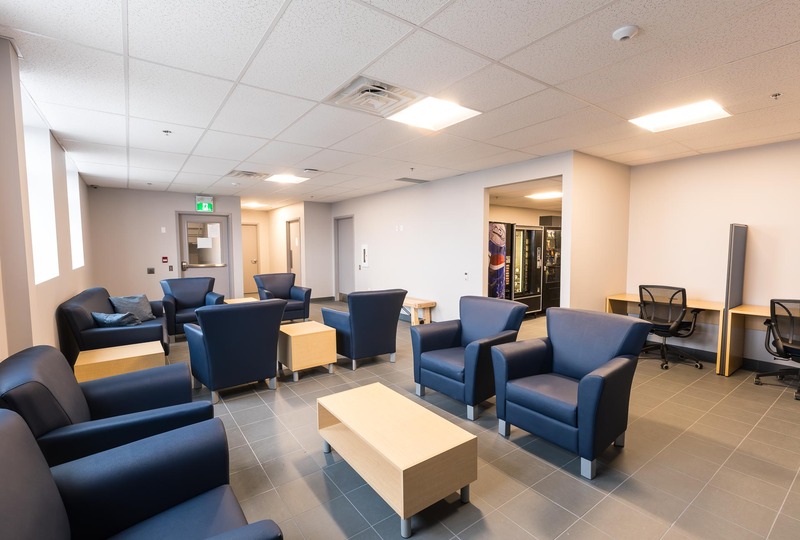 As such, the design of the facility needed to include dedicated space for a drivers’ lounge and dormitory, including showers, laundry and work stations. 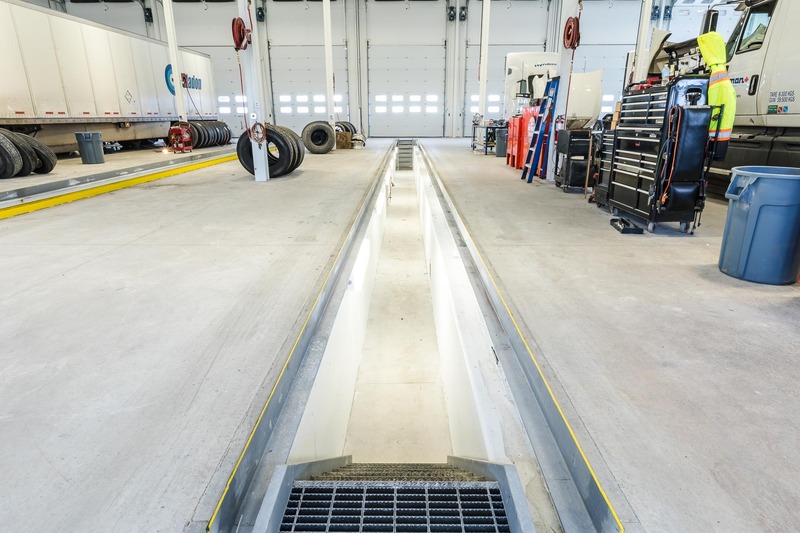 The terminal also houses a recruitment and training centre for drivers. 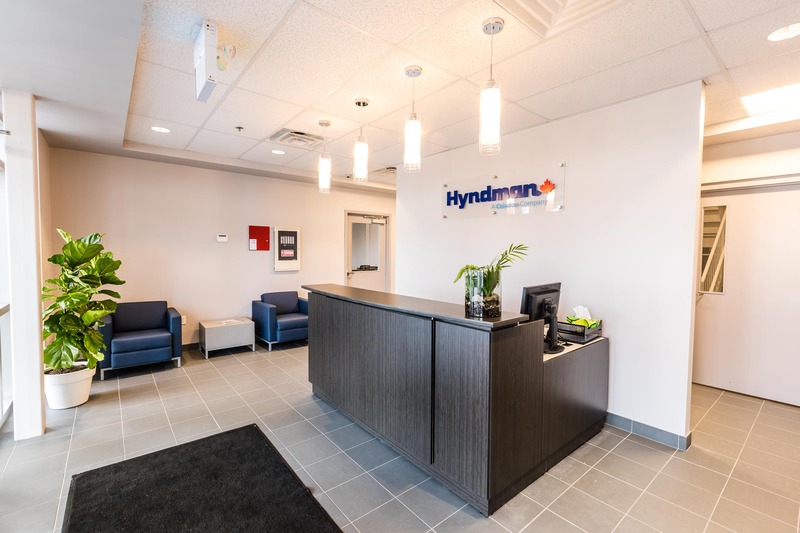 Gateman-Milloy worked closely with Hyndman from the beginning, including identifying and securing the location. 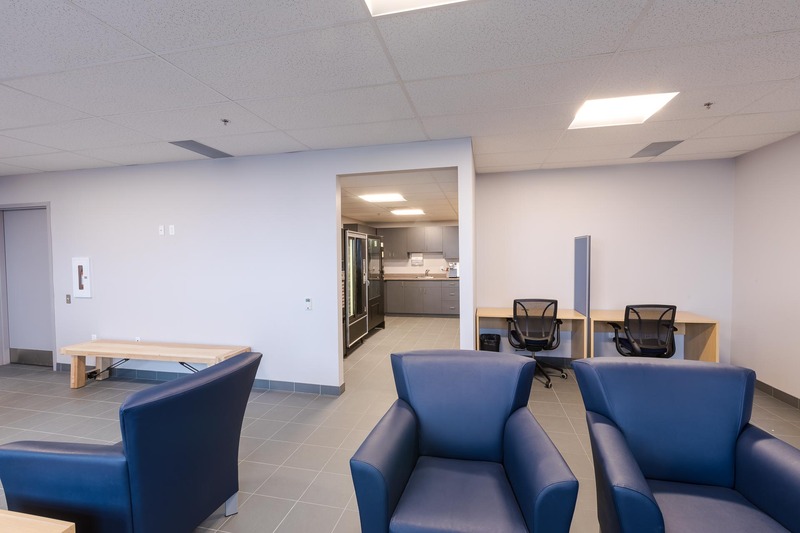 Site selection for the terminal was a key component of the relocation of the Hyndman terminal; it needed accessibility to the major transport route, to allow sufcient space for a terminal of this size, as well as considering relocation convenience of local employees who were already working at the original Kitchener, ON location. 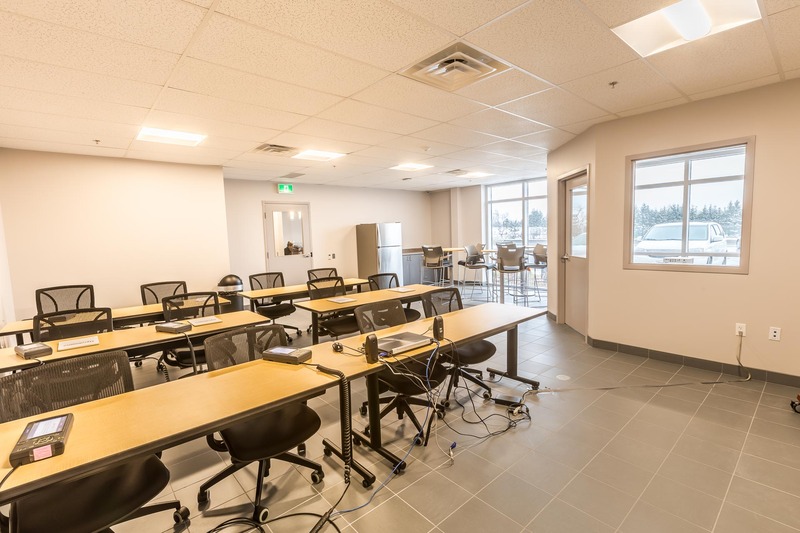 The construction plan included insulated precast panels and glazed curtain wall accents on the exterior to allow natural light into the ofce and driver areas. 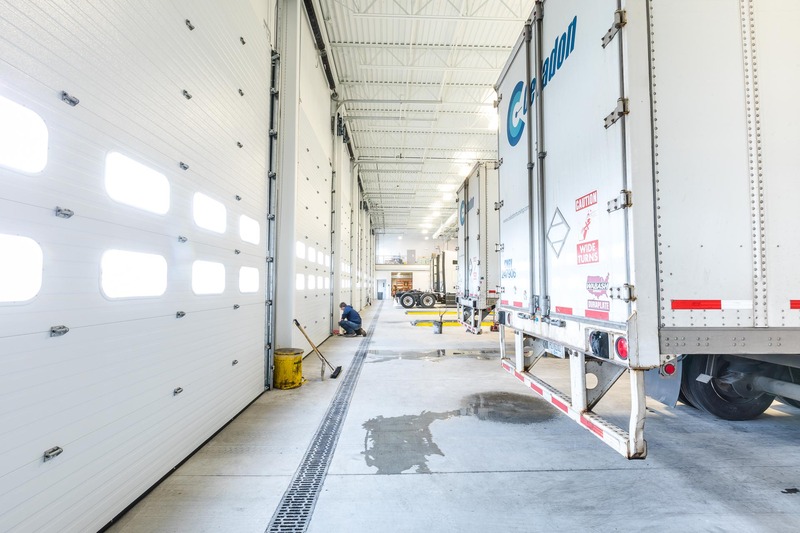 Gateman-Milloy also needed to ensure that the state-of-the-art facility met strict criteria for security – C-TPAT (Custom Trade Partnership Against Terrorism). 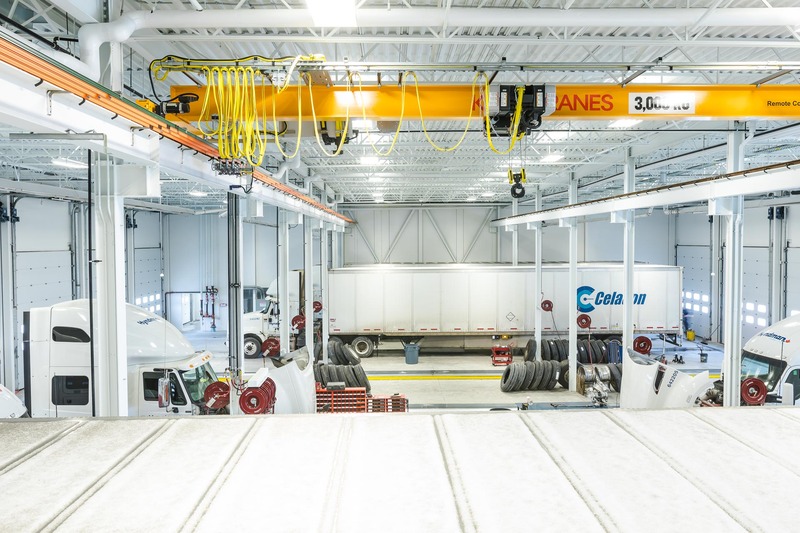 In addition to that, the terminal construction included the largest in situ commercial concrete pour of 2016 – covering 9 acres.